In order to start using the Rowerowe Łódzkie System, You have to register and make the initial payment. 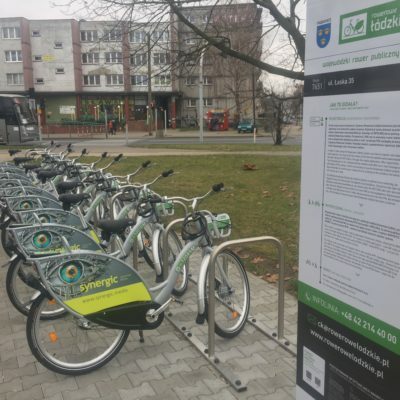 Bike rental is possible through: mobile application Rowerowe Łódzkie, attached the RFiD card or through calling the Hotline. The bike is returned by blocking the O-lock.